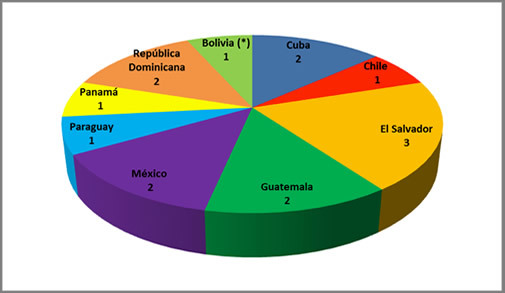 This took place in Havana, Cuba, from September 8 to 12, 2014. 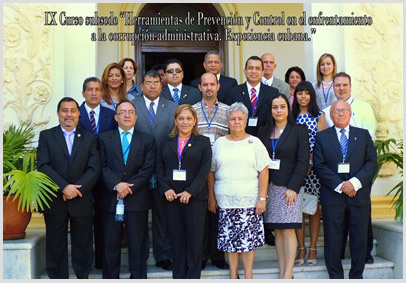 OLACEFS Capacity-Building Committee (CCC) reports the branch course on Control Tools in the Fight Against Corruption, the Cuban Experience, held from September 8 – 12, 2014. 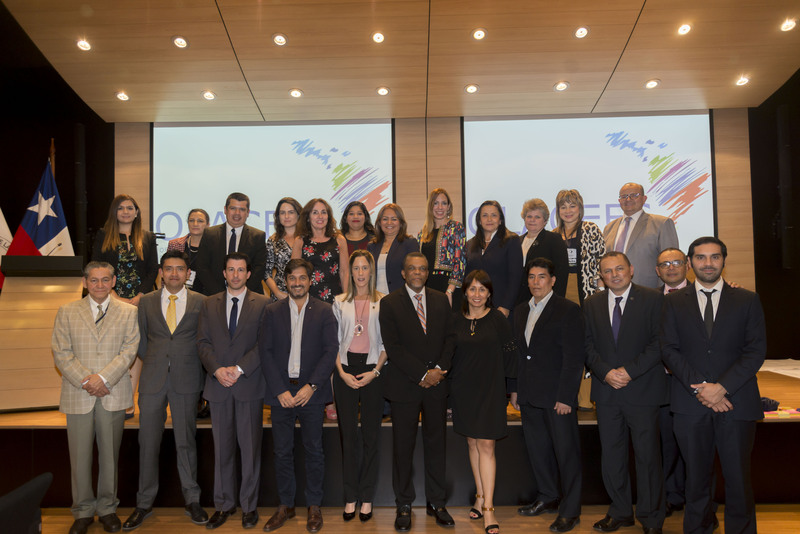 The activity was attended by eight SAIs from Cuba, Chile, El Salvador, Guatemala, Mexico, Paraguay, Panama, Dominican Republic and a Bolivian state agency (*), with the aim of promoting the exchange of experiences in matters of oversight conducted in the region, adopting better practices and finding out about the work that the Office of the Comptroller General of Cuba performs through supervisory bodies in the fight against corruption in order to update the Cuban economic model. 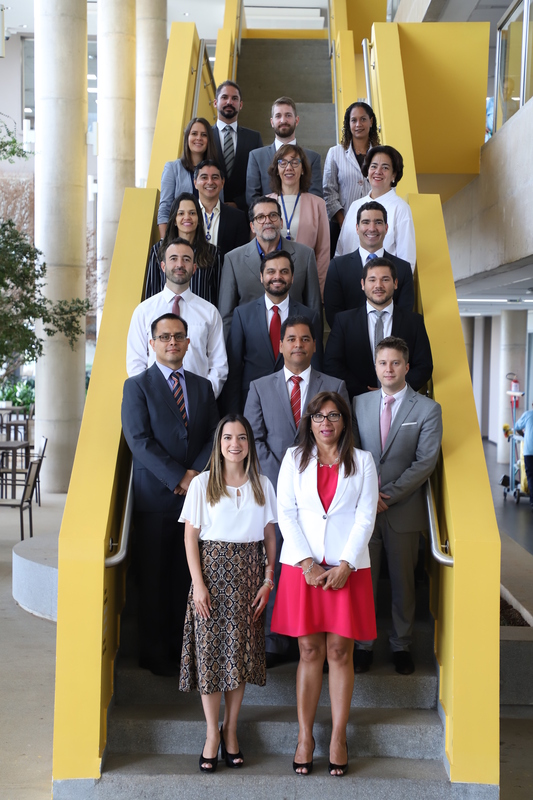 Course lectures addressed such topics as citizen participation, the internal control system, self-monitoring, inspection and reinspection, the operation of the Cuban National Audit System, accountability, and the experience of assessing the application of Chapters 3 and 4 of the Anti-Corruption Convention. The principles of the Delaration of Asuncion on Accountability were looked at, as contained in Manual Guía para la implementación de los principios sobre Rendición de Cuentas Declaración de Asunción(Manual for the Implementation of the Principles of Accountability of the Declaration of Asuncion), Guía para la Rendición Pública de Cuentas de la Gestión Institucional de las EFS a la ciudadanía (Guide for Public Accountability in SAI Institutional Management) and Guía Generando un terreno común para el fortalecimiento del control externo en América Latina(Guide to Generating Common Ground for the Strengthening of External Control in Latin America), all developed by the Technical Commission on Accountability – now known as the Technical Commission on Good Governance – with the aim of improving guidelines and good practices both in SAIs and in audited entities and as such achieve effective accountability. Finally, visits were made to Cuban workplaces and agencies where the functioning of their internal oversight systems was demonstrated, along with inspection and reinspection processes. 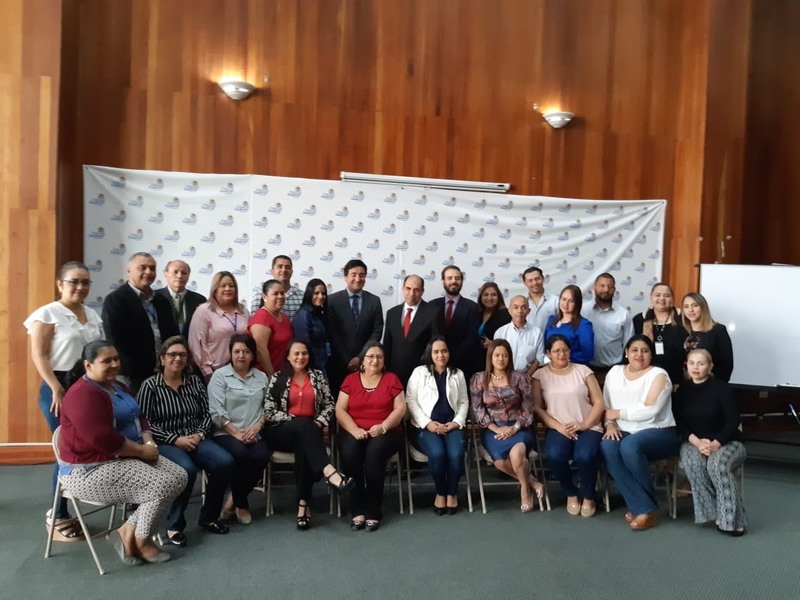 Participants also visited the People’s Council “El Canal” in the capital’s Cerro municipality as part of the Citizen Participation and Accountability topics.